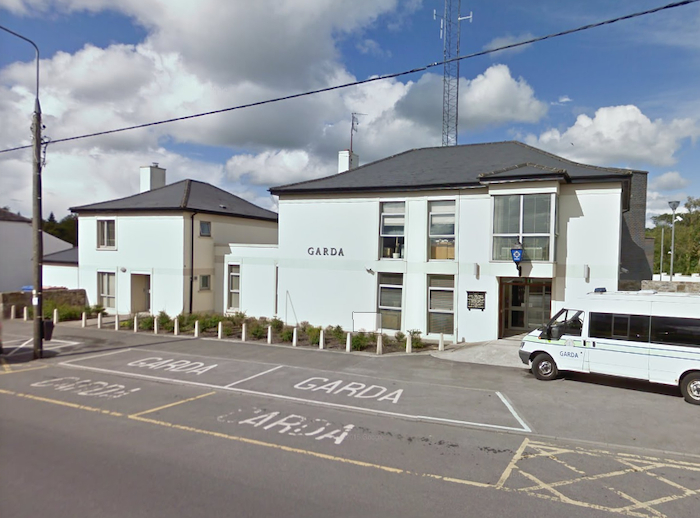 A man in his fifties was being detained in Roscommon last evening in connection with incidents which took place in Strokestown just before Christmas. The arrest was made in Mayo early yesterday (Thursday ) morning and the man was brought to Castlerea Garda Station where he was being questioned at the time of going to press. Gardai said that the arrest was part of ongoing investigations into an incident at Falsk, Strokestown, on Sunday, December 16, in which criminal damage and assaults were carried out by a gang of men at a house which had just recently being repossessed by agents working on behalf of a bank. The house had been repossessed a few days earlier in an incident which was filmed and posted on social media. During the incident on December 16, vehicles were set alight and men who were guarding the house were assaulted by a group of up to 20 men. The man was arrested in Co Mayo and is currently detained at Castlerea Garda Station under the provisions of Section 30 of the Offences Against the State Act 1939 as amended.